You want all the latest news, rumours and everything else there’s to know about Orange? We're happy to oblige: On this page you’ll find everything at a glance – and it’s always up to date! 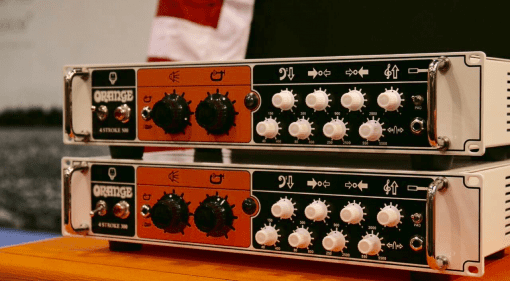 21 Jan 2016 · This new bass amp from Orange looks to offer a lot of great tones from a minimalist layout, and features a 4-band parametric EQ section and built in compression. 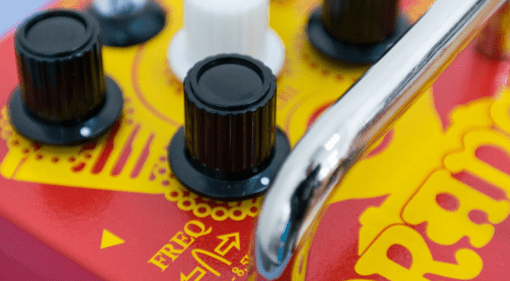 21 Jan 2016 · Orange release their first guitar pedals in 40 years! Two brand new pedals to complement your guitar amp.